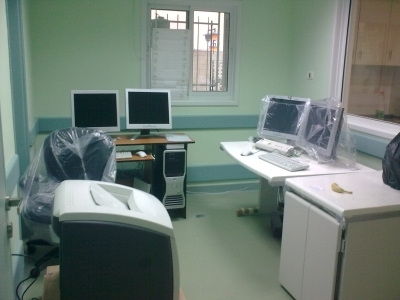 This was a project completed during November 2010. 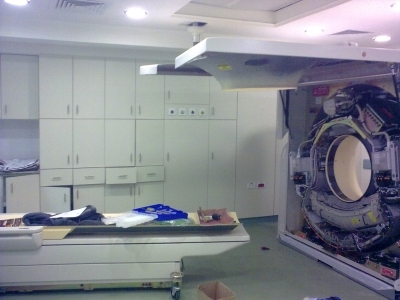 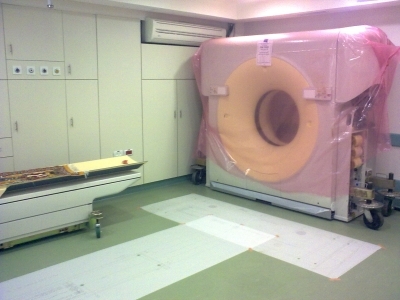 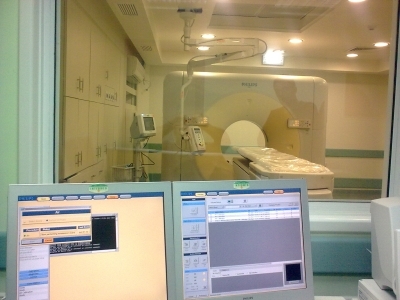 This project involved the installation of a 64 Slice Philips Fully Loaded Brilliance CT with an Extended Brillinace Workspace for various types of applications including cardiac software. 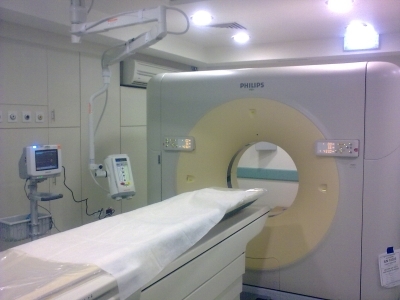 We added our in house Comfort CT solution to provide ambient lighting and music themes for the patients.